Ultra4s head to Rausch Creek, epic race to follow. Ultra4s head east this weekend, for the third installment of this years Ultra4 racing circuit. “Home” to Hammer King Erik Miller (pictured above), Rausch Creek’s blended mixture of coal dust and deep mud makes it one of the most unique, and challenging, courses of the year. As it stands today, there’s over 30 drivers scheduled to race. So, as the title suggests, an epic race is sure to follow. For those looking to attend in person, or are trying to follow from home, here’s a few things to know which should make following the race much easier for you. When? Tech inspection is this Friday, June 1st, from 8am – noon EST. Prerunning is allowed during that time, with qualifying from noon-4pm EST. Race day is Saturday, June 2nd, with the green flag dropping at 10am EST. Where? As in all years past, the event is held at Rausch Creek Off Road Park in Tremont, PA. Google map link is HERE. Current drivers list? Best list out there right now is on Pirate4x4, linked HERE. The latest post shows 29 4400s and 3 Mods. Likely there’ll be a few more shows come race day. Live coverage? As is usually the case, we’ll be making the trip out east to not only support our teams, but to provide “live” coverage (cell service permitting) and photos during and after the race. At this time, we’re not entirely sure if the Ultra4 CoverItLive feed will be running during race day, but we’ll be certain to use Twitter and Facebook as backup services for posting updates as well. Hope to see everyone out there this Friday and Saturday, but for those not making the trip in person we hope to see you online. All new JK Wheel Spacers. 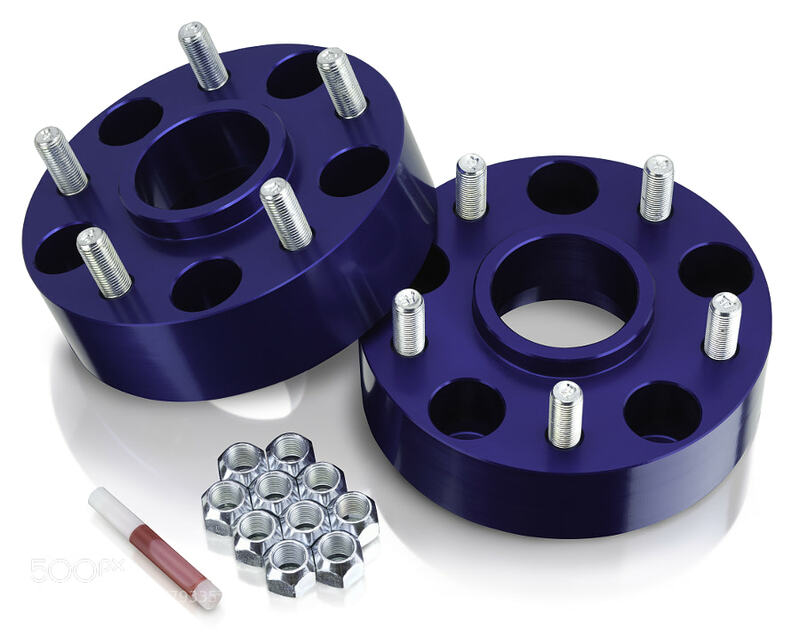 We are proud to release the latest entry into our wheel spacer product line. Say hello to the all new, 1-3/4″ thick, JK Wheel Spacer Kit. Only $109.95 a pair, and proudly made in the USA as always. In stock and ready to ship, head over to http://www.spidertrax.com/Jeep-5-on-5-1-3-4-Thick-Wheel-Spacer-Kit to get yours today. King of the Hammers episode airing on SPEED this weekend. Just last night, we received word that the 2012 Griffin King of the Hammers will be debuting on the SPEED channel in its own time slot, as part of the “Lucas Oil…On the Edge!” series. Airs this Saturday, May 26th, at what appears to be both 7:00am ET and 5:00pm ET.